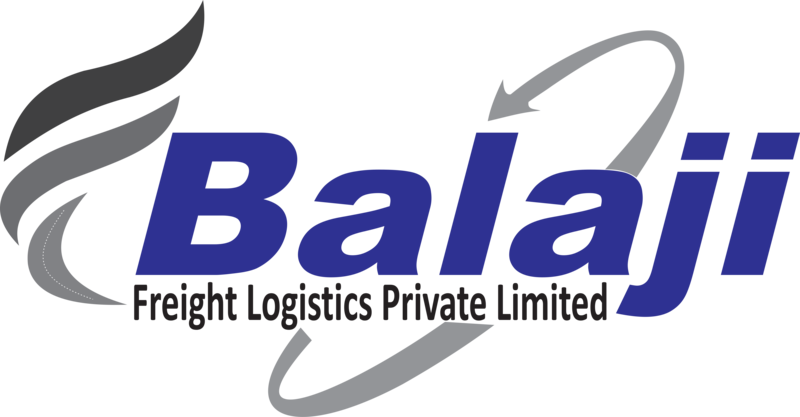 Mumbai based, Balaji Freight Logistics Pvt. Ltd. efficiently servicing its customers for more than 26 years tomore than 100 destinations in India has become logistics freight veteran in India. We work hand in hand with our customers' needs. Your needs are our needs.Customers' needs and our commitment to work has created success stories. Whether you are looking for a road, rail, air freight forwarding services or any logistic solutions in India, we have got the one-stop solutions to meet your needs. Our customer support team will promptly answer all your questions within 24 hours of your queries.